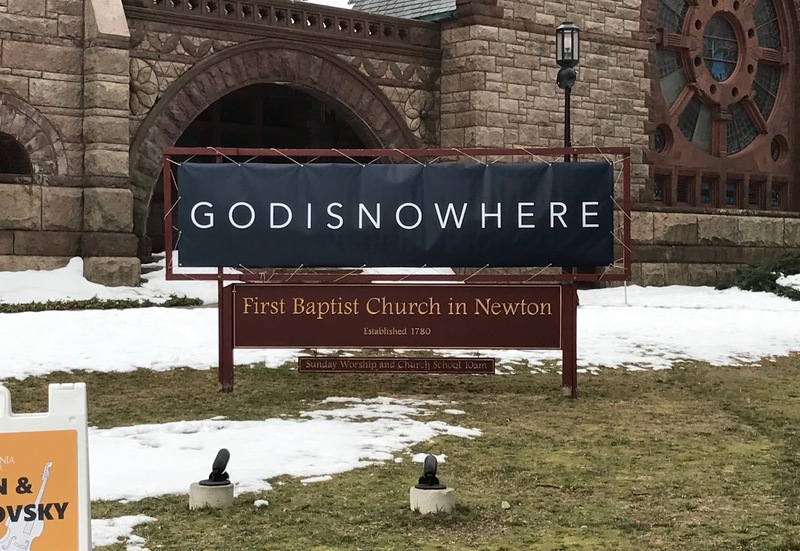 God Is Now Here? Or God Is Nowhere? I think it's the latter.